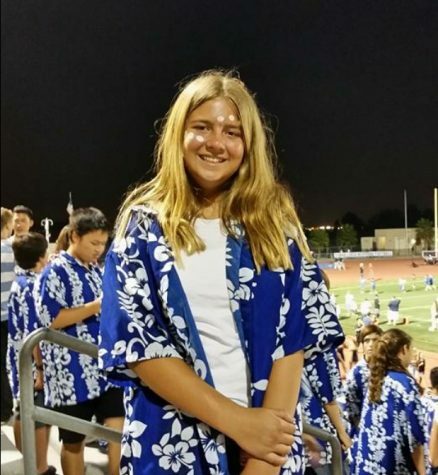 Katie Toblesky is a sophomore at Yorba Linda High School. She aspires to go into teaching and writing. She joined newspaper because she enjoys writing and thinks it will improve her skills.